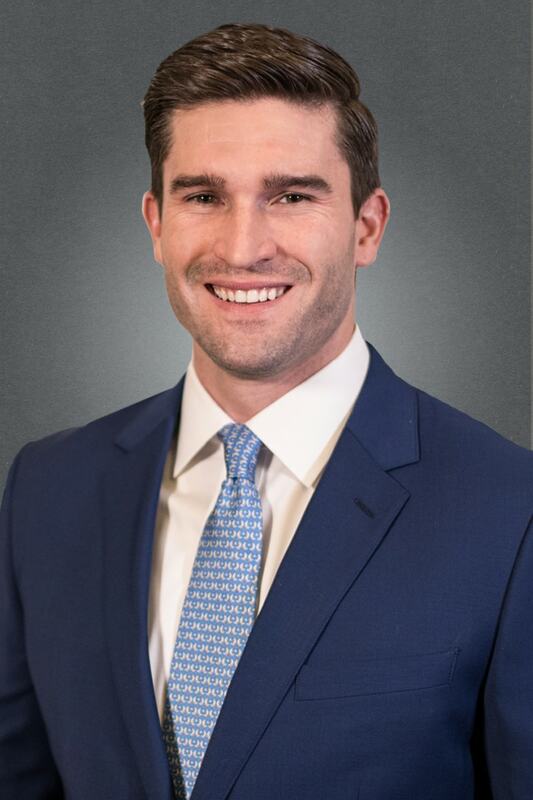 Cody graduated in the top 10 of his class from the University of Missouri School of Law and began his legal career with St. Louis’ largest law firm. Focusing on employment law, but often sought after by his colleagues to assist with other complex litigation, Cody represented companies of all sizes. He was quickly regarded as a “go-to” attorney by his peers and clients and was recognized as a Missouri & Kansas Rising Star by Super Lawyers Magazine in 2017. After defending companies and employers for nearly five years, Cody left his big-firm job to start HKM’s St. Louis office, so he could focus on representing – and protecting – the interests of individuals. His experience with defending the very lawsuits he brings now gives him the unique ability to identify, combat, and overcome the subtle litigation tactics that employers and companies use to disadvantage plaintiffs. Cody routinely obtains successful results for his clients spanning all industries; he has become a leading employment attorney in the St. Louis area and was again named a Missouri & Kansas Rising Star by Super Lawyers Magazine – an honor received by no more than 2.5 percent of attorneys in each state that is compiled using independent research, peer nominations, and peer evaluations.